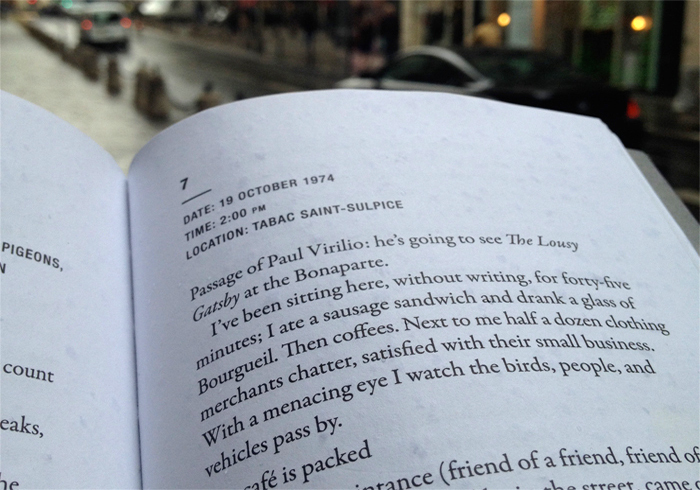 All content for this digital tour was observed and documented in October 2014. 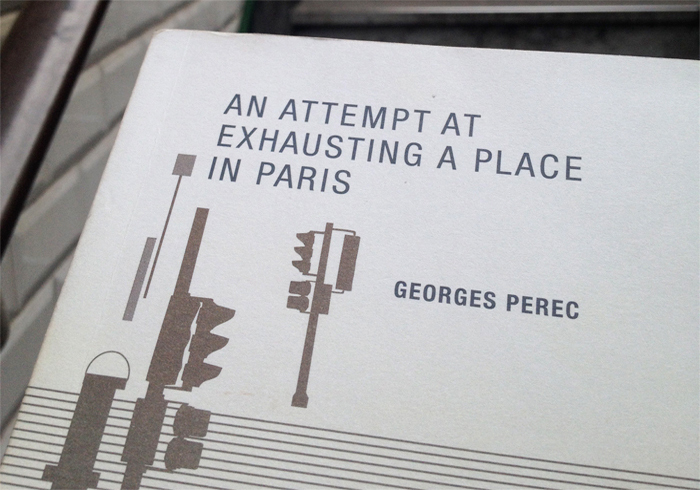 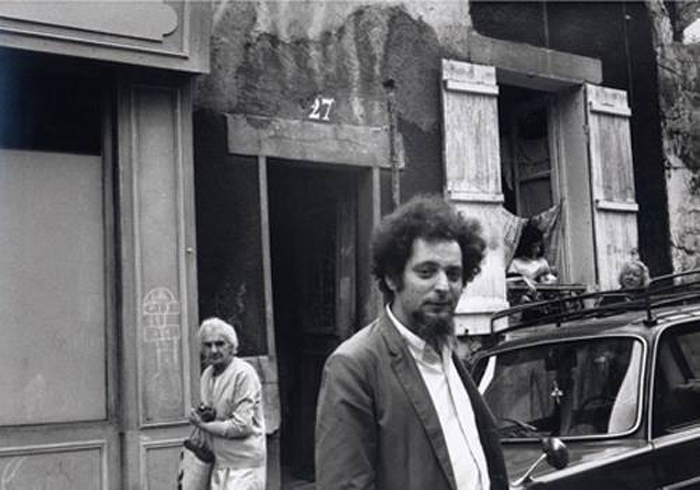 It marks the 40th anniversary of ‘what happens when nothing happens’, better known as Georges Perec 1974 Oulipo text ‘An(other) Attempt At Exhausting A Place in Paris’. 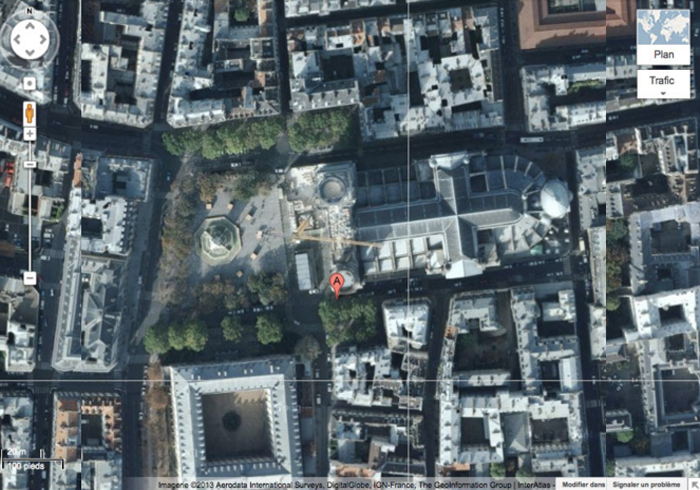 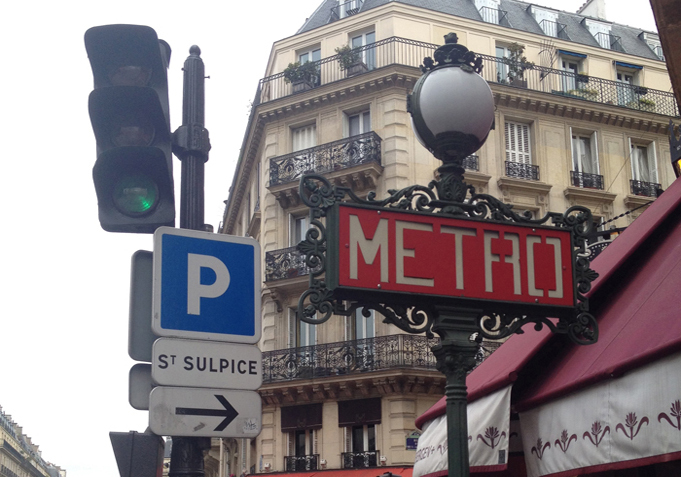 Welcome to Place Saint Sulpice (2014)/1974. 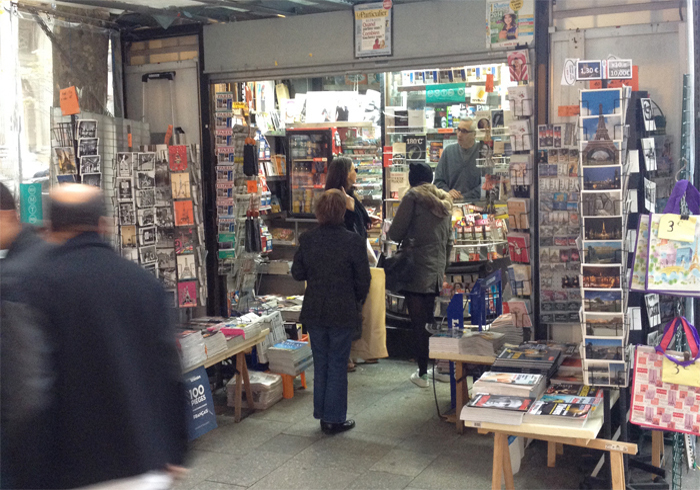 All copyright on images and text 2015 – Paul Wright aka OutUrbanArtsBoy.